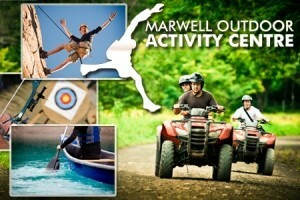 Please note the links below are to commercial websites. 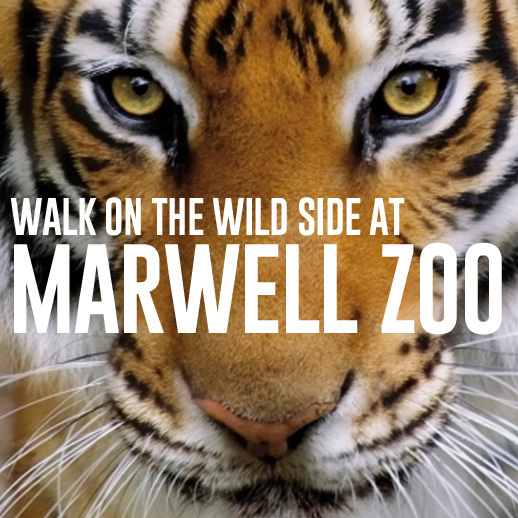 The famous Marwell Wildlife Park is based in the parish It is home to over 1200 animals of 235 different species and the park covers some 140 acres. Marwell (which is a charity) also works for international conservation, with a particular focus in Africa. 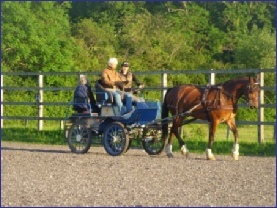 The park is situated in the estate of Marwell Hall, a Grade I listed building originally built in 1320 by Walter Woodlock and largely rebuilt in 1816 by William Long. In the 1500s, the Hall belonged to the Seymour family, and there is a local tradition that Henry VIII married Jane Seymour there. Between September 1941 and March 1944, Cunliffe-Owen Aircraft used the area (part of the Managing Director’s personal estate) as an airfield to support the manufacture of military aircraft at its nearby factory in Eastleigh. After the end of World War II, the area was returned to agricultural use until the establishment of the zoo. 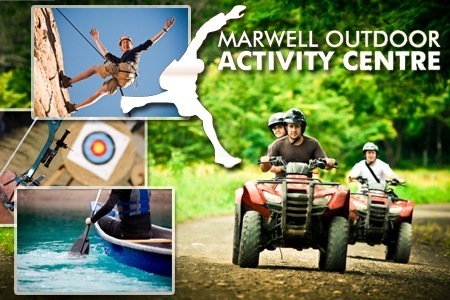 Marwell Activity Centre is one of the major attractions in the South of England and has a wide variety of indoor and outdoor sports for children and adults on a 60+ace site For further information click HERE.